Featuring superior levels of precision and accuracy, our Precision Balances are ideal for users who demand high performance with advanced features. Some of our models include internal calibration, RS-232 serial port for PC interface and so much more. 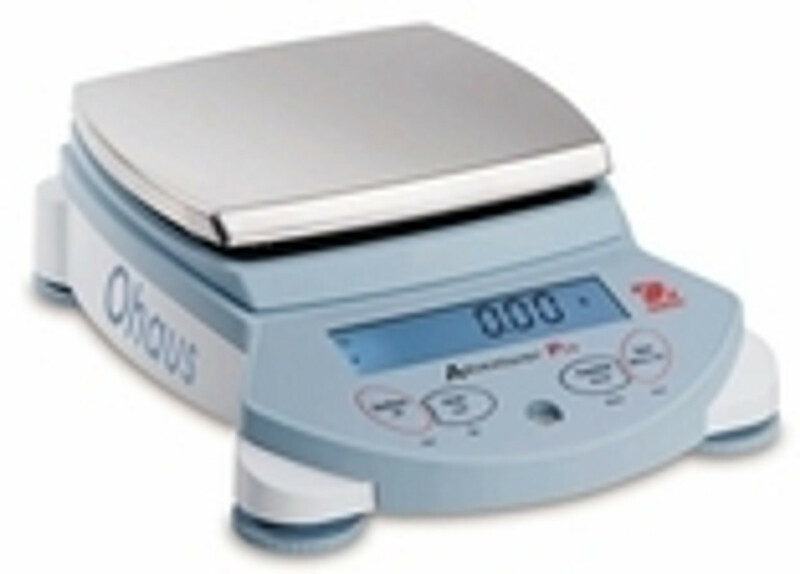 These laboratory balances offer unsurpassed precision even in the face of some of the most challenging environments. Be sure to browse our selection of Precision Balances and we are sure you will find the right balance for you and your needs.